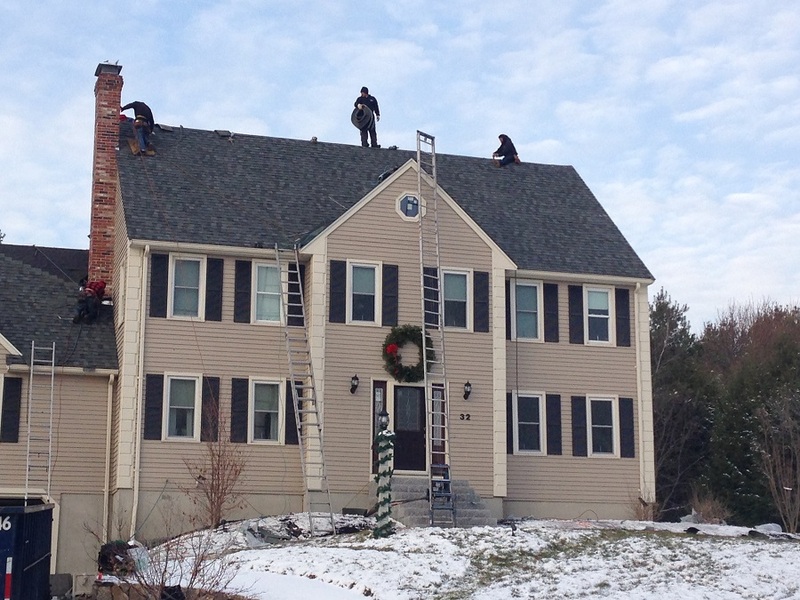 New Roof in Mendon MA for the Holidays | Nor'easter Roofing Inc. The Holidays are coming and the snow is already here! 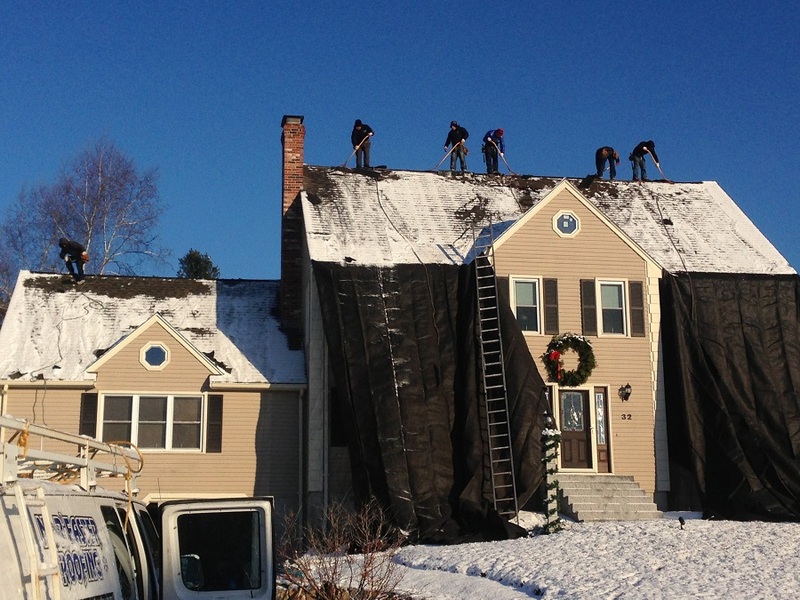 But that doesn’t stop Nor’easter Roofing from providing our always top quality roofing services. 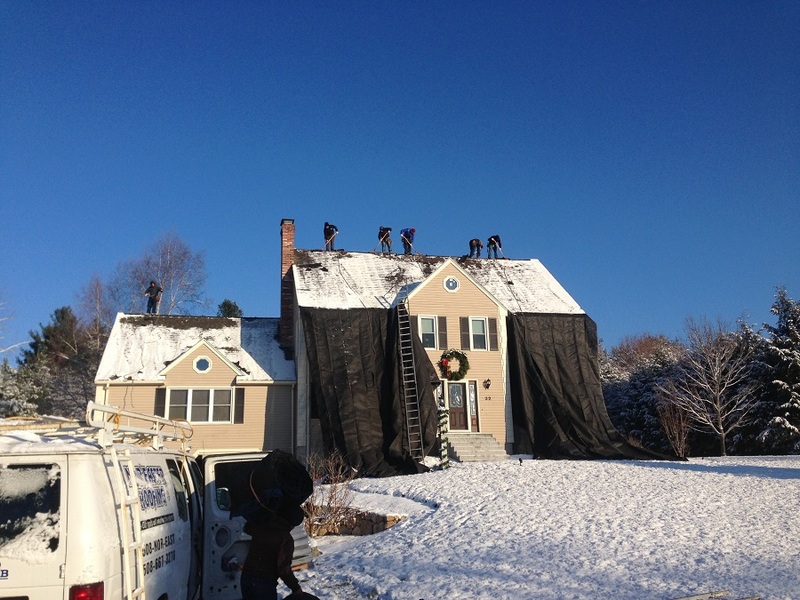 Check out some pictures of our latest roofing project in Mendon MA, we don’t let the snow slow us down! 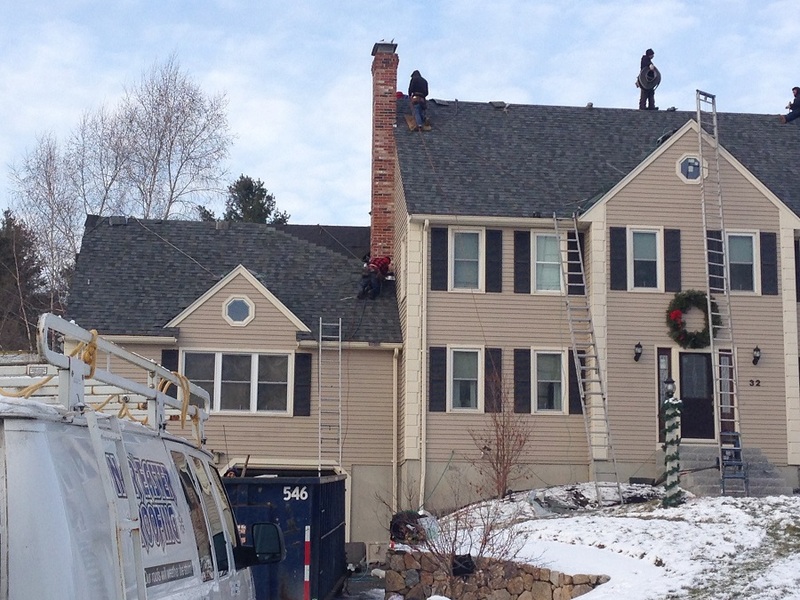 If your roof looks like it’s in need of a replacement or in need of new shingles, please give Rob Chaille a call @ (508) 667-3278 for a free Estimate!